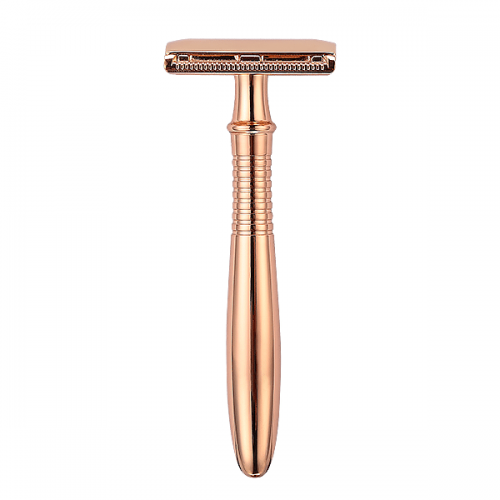 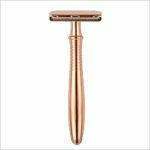 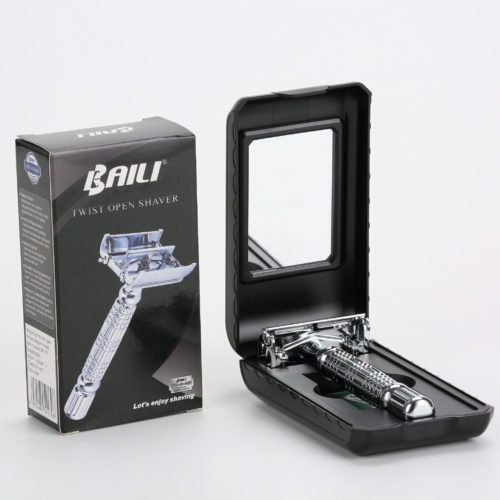 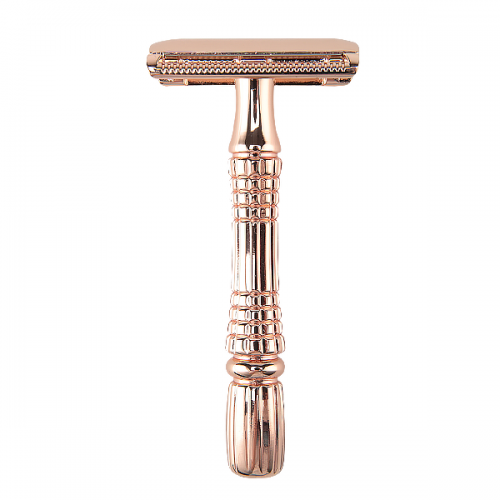 Baili Vintage Safety Razor is added a extra heavy duty to release your hand. 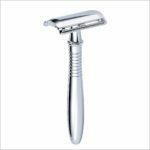 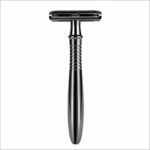 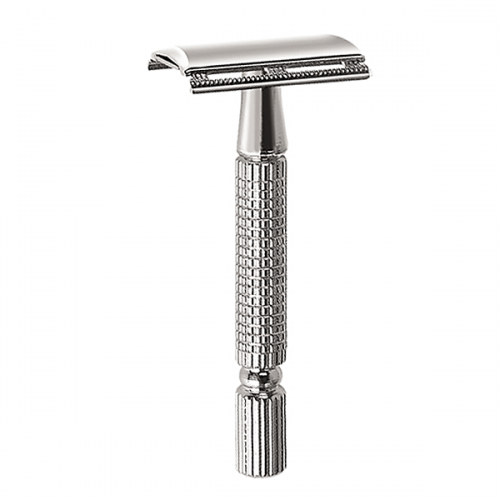 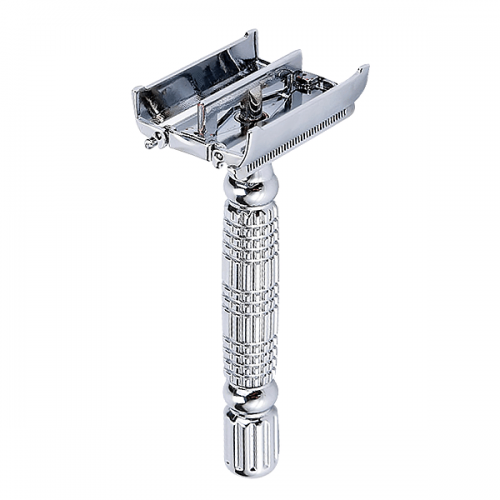 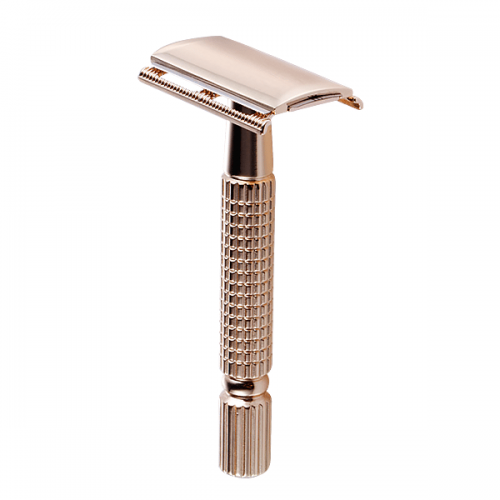 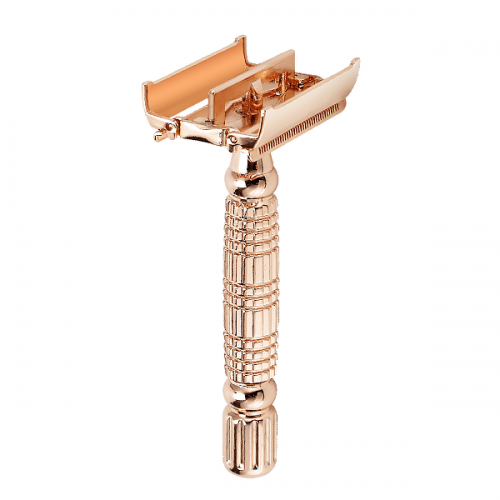 The classic design 3-piece razor disassemble into three separate pieces for easy cleaning and precise blade alignment. Vintage and classical design with excellent heavy weight long handle,which can be controlled easily. Revolutionary enclosed razor head ,full protection from unexpected cuts . 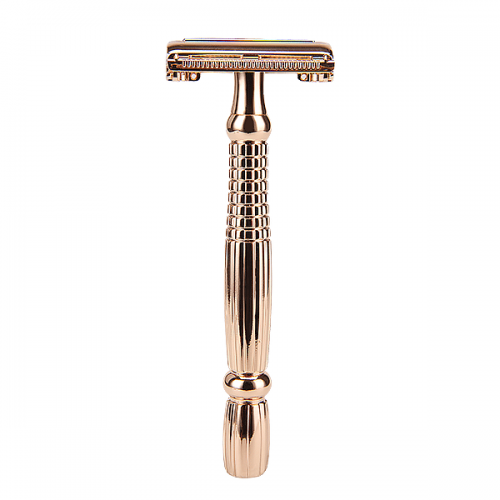 High quality Eco-friendly metal alloy with elegant chrome plated. Vintage long handle safety razor with patented and innovation design. 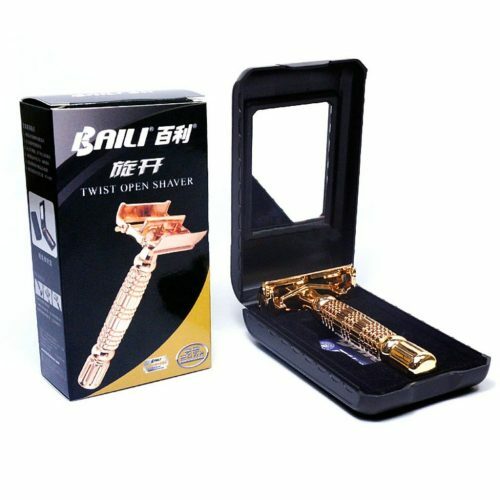 PLEASE DO NOT HESITATE TO CONTACT US IF SAMPLE IS NEEDED !